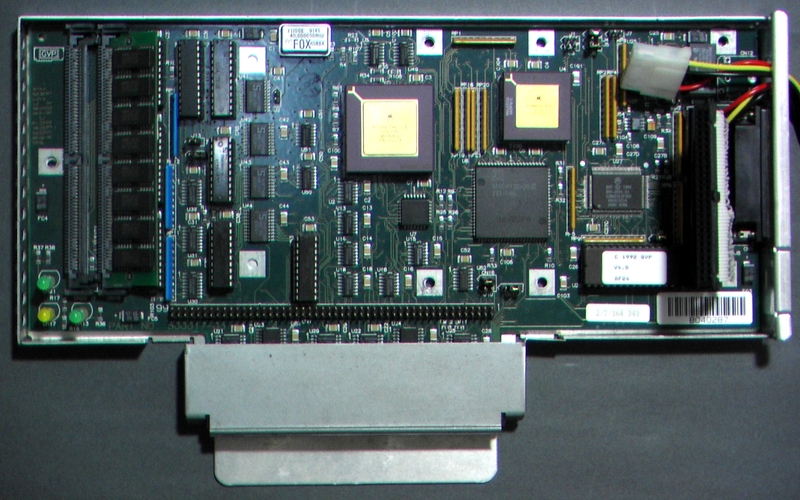 FPU: Optional 68882 (PGA) at the same frequency as the processor. 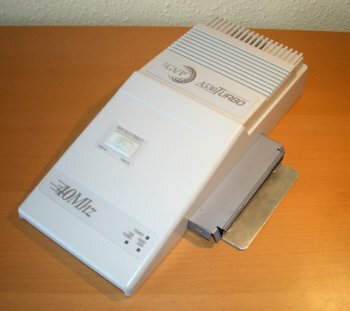 MMU: None in EC030 version, Internal in other versions. 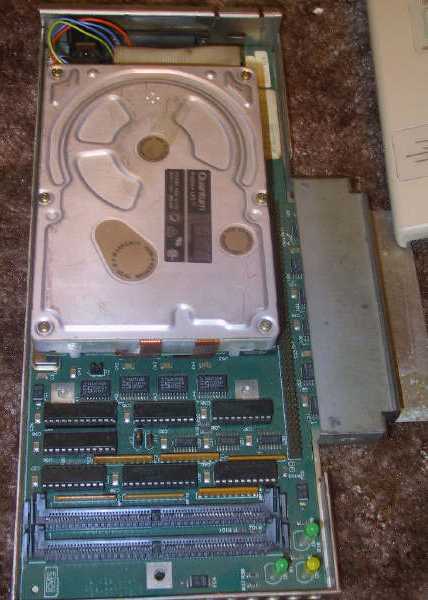 Ram Type: 2 x 64pin GVP SIMM slots. 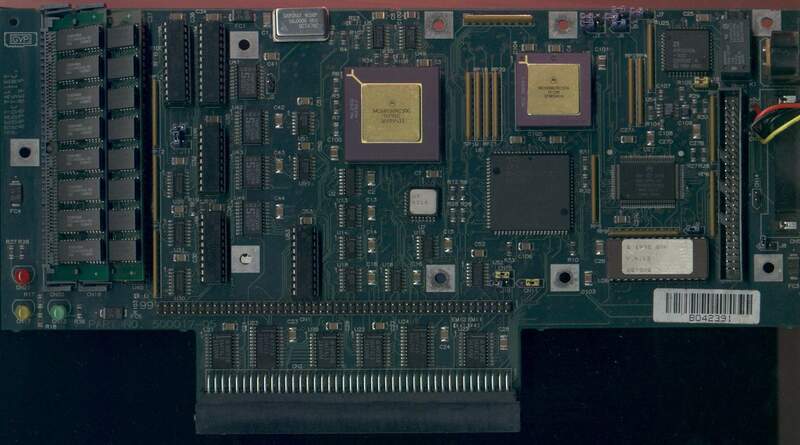 The GVP A530 contains two GVP 64pin SIMM slots but please note that GVP 64pin SIMMs are not necessarily the same, or compatible with several other 64pin SIMM formats that exist. 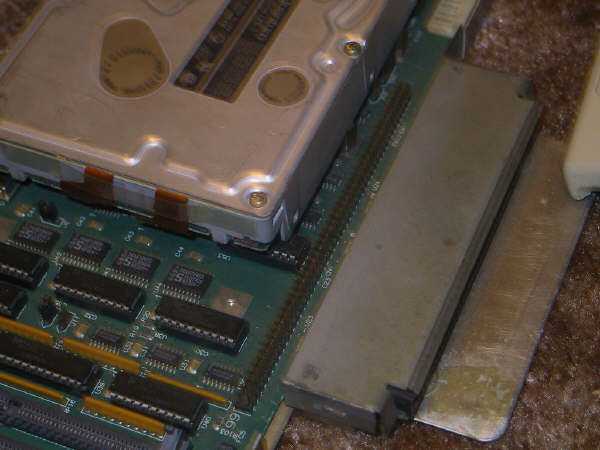 When adding RAM to the GVP A530 you can use either 1MB SIMMs or 4MB SIMMs, but you cannot mix them. 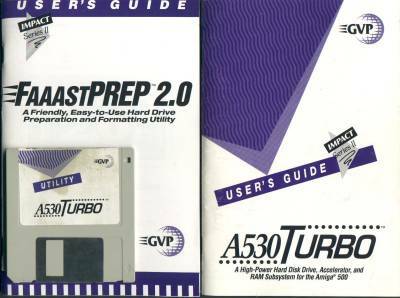 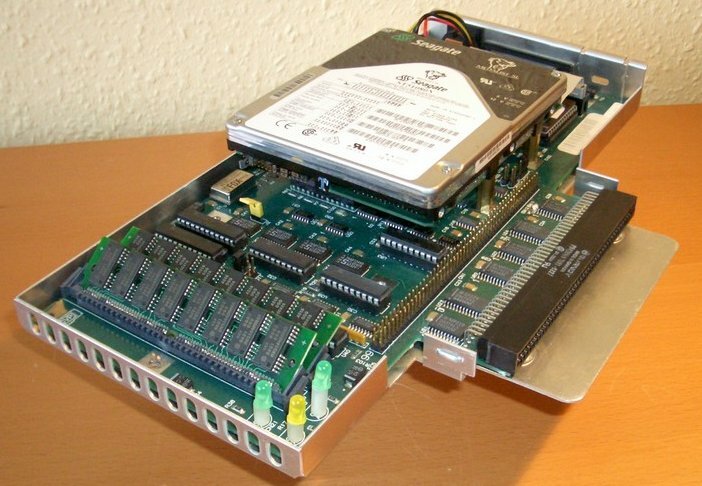 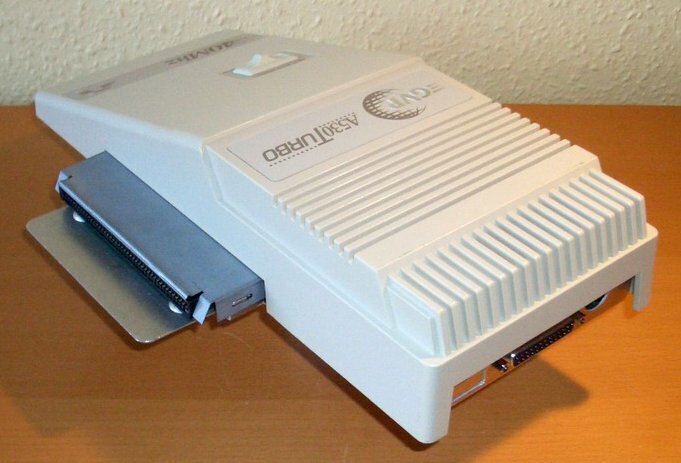 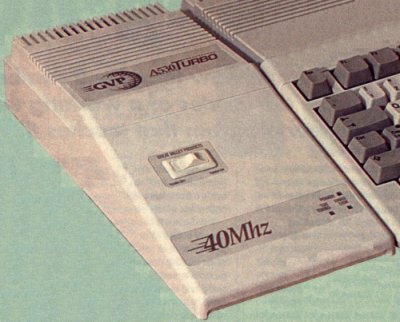 The GVP A530 also has a built in SCSI controller, providing an internal 50pin SCSI connector and an external DB25 SCSI connector. 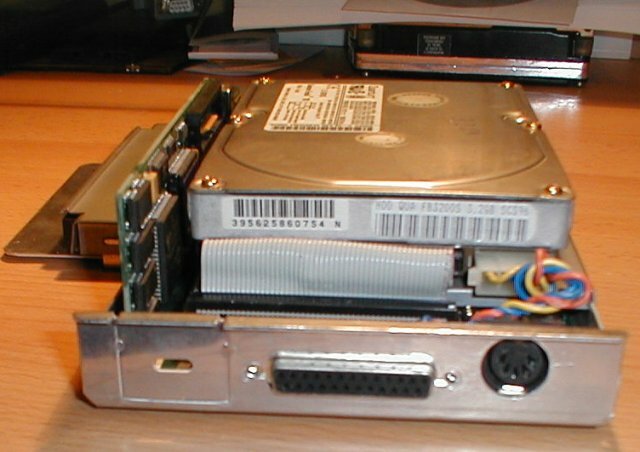 A hard drive can also be physically mounted inside the case. 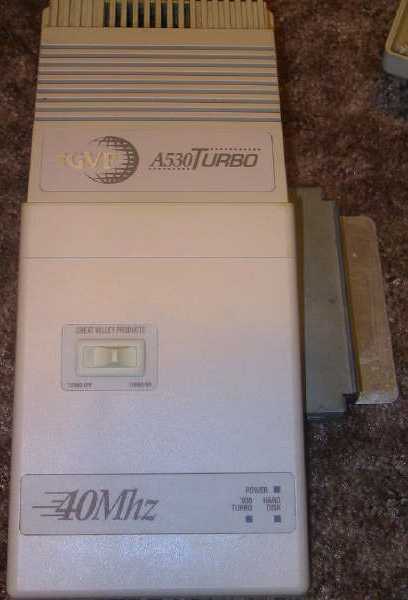 The GVP 530 also has a connector for attaching an optional 286 PC emulator. 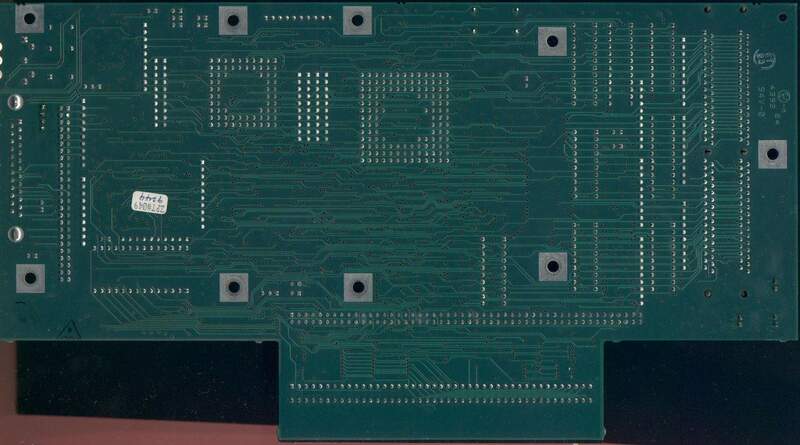 For GVP A530's, the MMU Jumper (J1) should be set to enabled for full 030's and disabled for EC030s.